There are many organisations and people involved in managing flood and coastal risk. That’s a good thing: it's a complicated challenge and by working collaboratively we have access to the skills, resources, networks and expertise we need to do it all. By working together, we can also develop a common understanding of the problem we're trying to manage and how we can contribute to a successful outcome. The Environment Agency is charged with having a 'strategic overview' of flood and coastal risk management in England. I use a jigsaw analogy to explain what this means: everyone that has a role to play in managing flood and coastal risk has a jigsaw piece. They vary in size and shape, but they fit together. As the organisation responsible for flood risk on main rivers, the Environment Agency has a jigsaw piece too. But in our strategic overview role it's also our job to make sure everyone knows where their jigsaw piece goes and, perhaps most importantly, what the final picture is that we’re collectively aiming to produce. 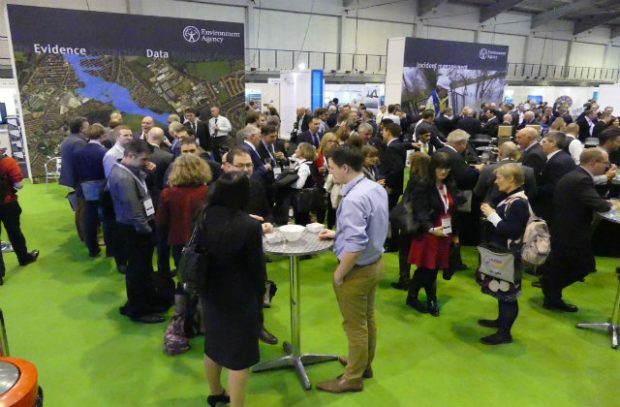 One way we do this is by bringing people together to discuss the issues we're facing, learn from one another and strengthen the 'flood risk management community' by forming connections. And the main event on the annual calendar is tomorrow’s Flood and Coast Conference 2017. The conference has been shaped by an advisory committee, which I chair, and is made up of representatives from all the organisations with a role to play. They've helped us design a programme which addresses the issues we need to discuss, offers something for pretty much everyone involved in managing flood and coastal risk, and promises some fascinating discussions. But most importantly I think the programme will help attendees have their say on our collective priorities going forward. Day one will focus on leadership and strategic direction at every level. We'll hear from community leaders, local authorities and others on major infrastructure projects, about innovation in flood warnings and about funding for flood alleviation. Day two is focused on growth and has been designed with Local Authority colleagues to draw on all aspects of their work affected by flooding. It's a long list: sustainable drainage, planning and property level resilience, coastal erosion, recovery and skills. Day three is where we look up and out to wider catchment management and international approaches. We’ll talk about natural flood management and how to embed this further, about the parallels between managing drought and flood, and we’ll share international perspectives on resilience, urban planning and more. To top it all off we've arranged daily mentoring sessions, we’re hosting a fascinating set of exhibitors and we’ll be celebrating the best flood and coastal projects from across the community. So I hope to see you at Flood and Coast 2017 tomorrow. Please visit the Environment Agency stand and say hello! And if you do join us, I hope you leave a little bit clearer on how that jigsaw fits together and what picture it is we’re aiming for. 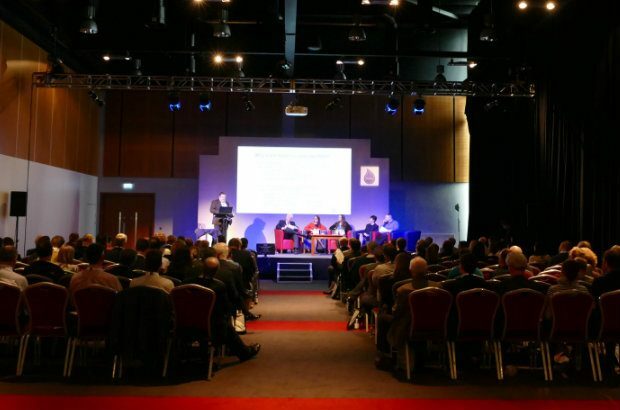 Last year's conference was a great success. This year themes include leadership, growth and catchment management.